Yep, you are “every woman.” You’re 55 or over, you’ve seen a lot and you do it all, and you need a multivitamin that’s in harmony with your distinct needs. 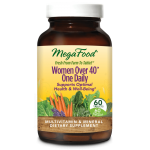 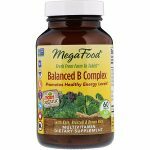 MegaFood® Women Over 55 One Daily packs a powerful, healthful punch with FoodState Nutrients™ and FoodState® B Vitamins to support energy production and nervous system health. 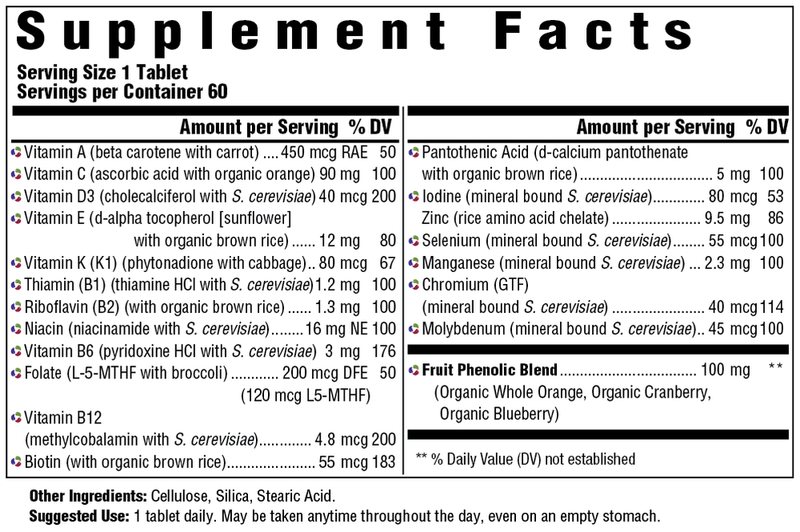 You’ll also get support for your healthy bones and mood*, but without the iron most multis have, since it’s not recommended for your age group. You only need to take one of these smaller-sized, easy-to-swallow tablets once a day—and keep on being you.